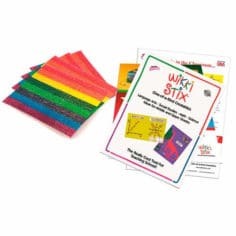 A program for 3 1/2 to 4 1/2 year olds focusing on the six basic patterns that form the basis of all alphabet letters. 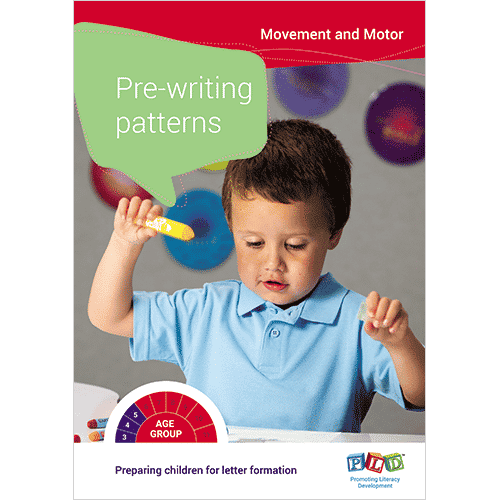 This manual provides early childhood workers and parents with information on posture, grasps, pencil control and pre-writing patterns. 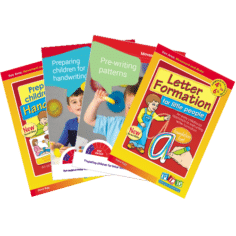 The manual targets the six basic patterns that form the basis of all alphabet letters. 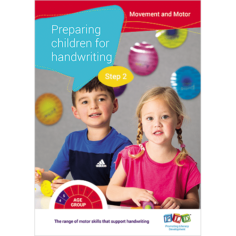 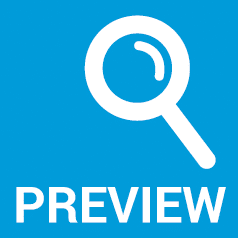 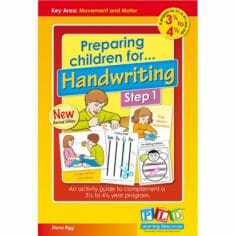 The manual outlines big body movements, art activities and pre-writing pattern worksheets.